Nowadays, almost all financial and communication related tasks are more and more dependable on technology. We use computers not only to communicate with family, friends or clients that live in another state or country, but to conduct task directly related with our personal lives. For example, we pay bills online, schedule and book travel tickets and accommodations, buy clothes and footwear, etc. And don’t you just love e-mail and internet services when you need to submit a payment for a bill due the following day? It’s super convenient. But don’t think everything evolves around speedy e-mails. If fact, when it comes to conducting serious business, some things are done the old-fashioned way using mailing services. Take it from large-scale marketers who rely and in some sense depend on mail house services as they mail millions and millions of articles. 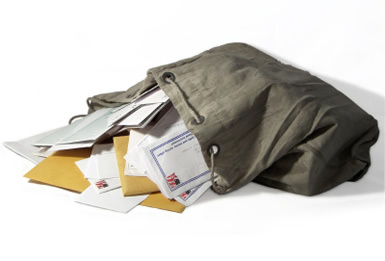 Reason – bulk mail still is one of the most effective mediums in gaining high return on your investment. It may not be as trendy as an e-mail, but bulk mail has all vital elements needed to achieve projected results. Aside from the fact that you can tell a lot and thus clearly circulate your message, direct mailing services are perfect for reaching targeted audience. And faster than you may think. Unlike, e-mail, mail is reliable which is why over 75% of Australians open and read their mail daily. Same cannot be said for e-mail. Due to increased spam (over 65% of all email is considered spam), people read emails sent from trusted senders. 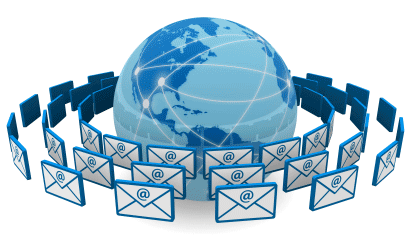 Thus, low email deliverability is the reason marketers use mailing house services. 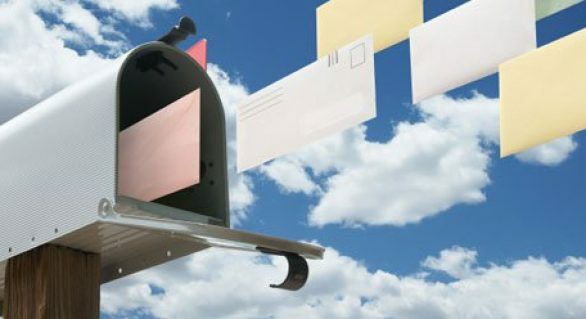 Another reason direct mail house services are very effective is the think-outside-the-box aspect. Unlike emails which have to be brief and you must state your points clearly, direct mail allows you to design your mail outs to match the preferences of your targeted audience. Let’s say you want to promote your new product which is proven to diminish the appearance of stretch marks. Your product generally applies to pregnant women and recent moms. You best option at reaching your target audience is through mailing house services. Up-to-date mailing lists and bulk mail package that can be tailored to suit your budget a recipe for a successful marketing campaign. The best part is that you can include a sample of your new product and detailed information about it. Emails do not provide such freedom. And the sad part is, your emails will most likely never be opened as you’re not on the ‘trusted sender’ list of your potential new customers. Now, how nerve-racking is fruitless marketing campaign in which you’ve invested a lot of money, time and effort. To ensure high return on your investment, growth in your customer base and increase in revenue numbers, consider mailing services.